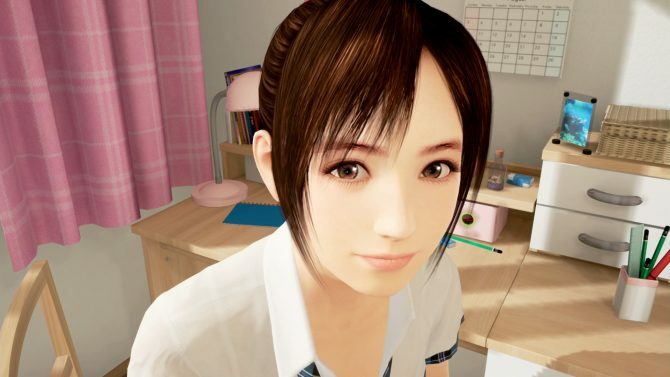 Bandai Namco’s VR experience Summer Lesson is coming to the Asian market with English subtitles, and the publisher released a new trailer today. 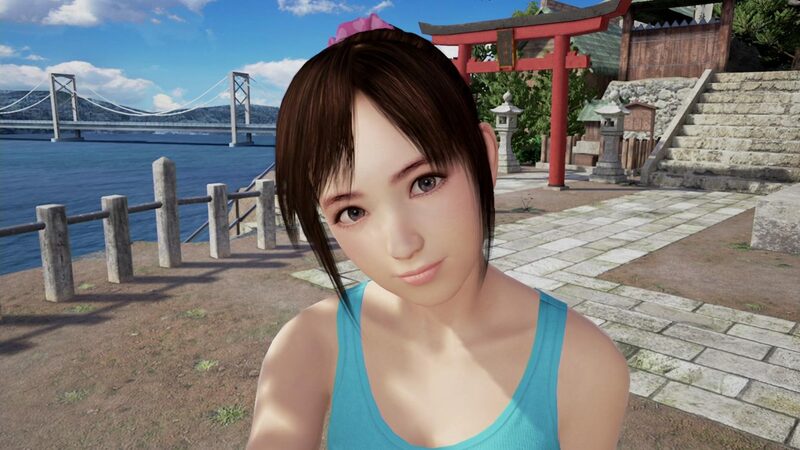 The video features the latest DLC for the game, that will prompt the player to go on an outing with Hikari-chan in order to breathe some fresh air and get some exercise done. 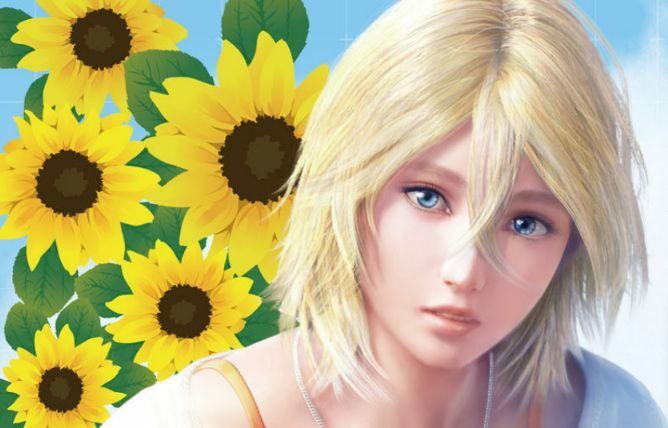 At the moment, the game still has an “early 2017” release window for its Asian version, so we don’t yet know when we’ll be able to get our hands on it. Check the trailer out below, and if you want something more tangible, you can also read about Hikari-chan’s very own figurine.